I, for one, love summer. I love going to the beach with my friends, having cook-outs with my family and pretty much lazing around under the sun. There are times when it can turn out to be a complete disaster. It can become such a hassle when your skin starts reacting negatively to all your summer activities. Oily skin? Irritated skin? Burnt skin? Ugh what a buzzkill. Among all of the products here, this is the newest one in my skincare routine but tbh, it found its place really quick. That’s how amazing it is! This is a lotion that helps control the amount of sebum/oil on your face. 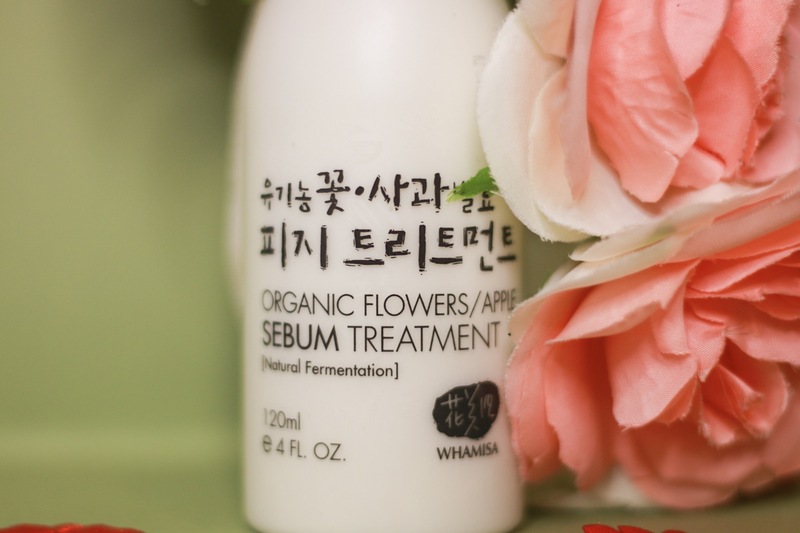 All the ingredients are organic and thus this product seems to be suitable for sensitive skin (like mine). I have been using this for more than a few weeks now and I have been LOVING it so far!!! 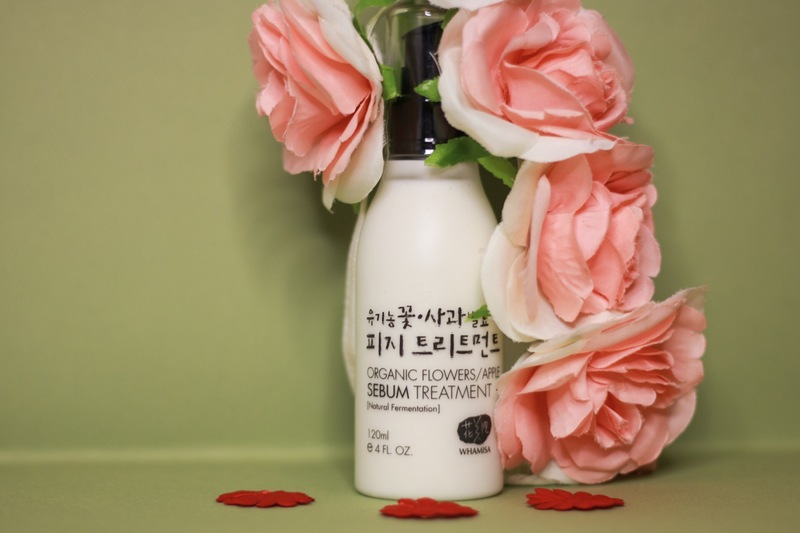 The way I use it in my skincare routine is that I put it on after my essence because it can actually work as a light moisturizer (if you’re the dry type though, I’m not sure if it would be enough for you). I don’t spread it all over my face. I only spread it on my t-zone (cause I have combination skin). So far, since I’ve been using it, I’ve had no breakouts whatsoever and my skin has been less oily than usual, especially on my t-zone!!! I used to use blotting papers after roughly an hour but now I have to blot maybe after three hours. (Yes I still have to blot BUT THAT’S NORMAL). 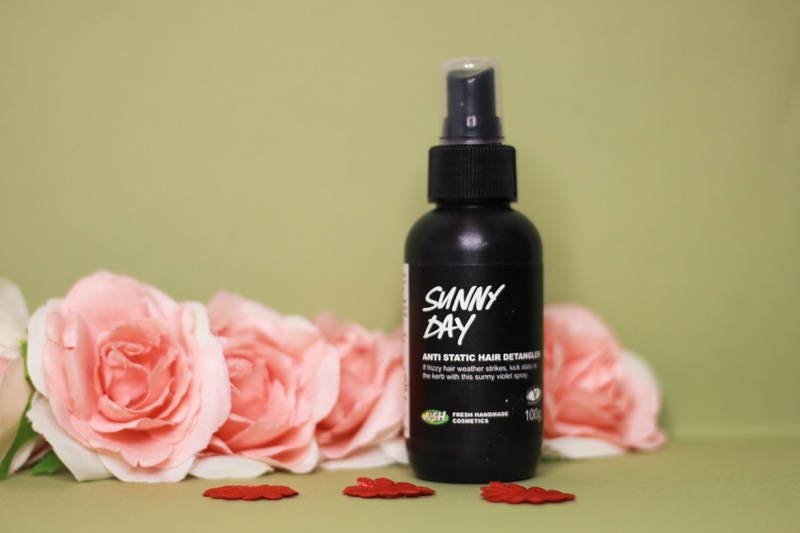 If the summer heat is making you oily like crazy, try this product out! You can buy it online from Althea Korea for P760! 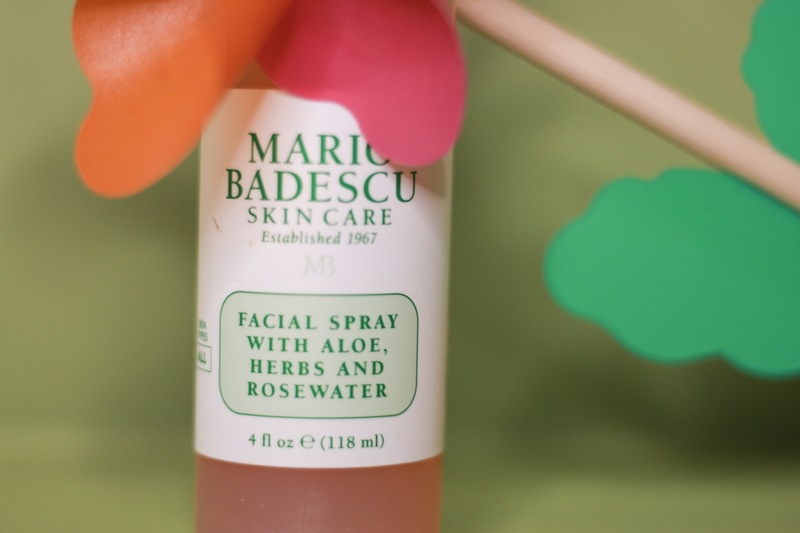 Let’s talk about Facial oils. Yes I know, the topic sounds pretty scary especially for those with oily skin BUT do you know that it can actually make your skin even better WITHOUT making it super oily??? YES IT’S POSSIBLE. Adding oil to your skin can actually stop the overproduction of your skins natural oil and help balance it out. THUS making your skin even better! 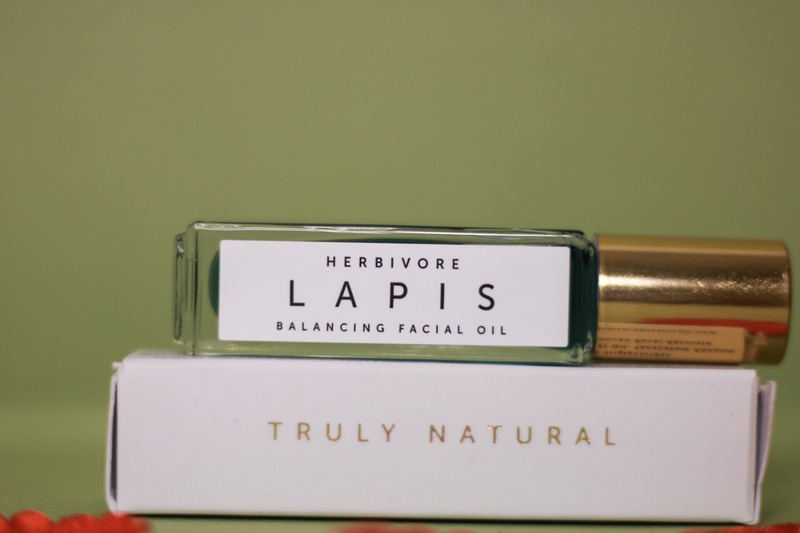 I recently just started using the Herbivore Lapis Oil and I’ve been seeing the difference already. I chose this because it’s especially formulated for combination/oily skin. 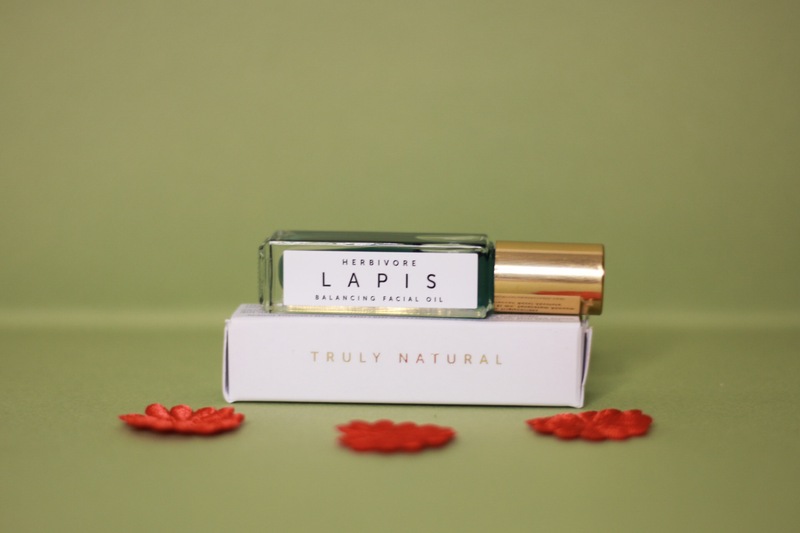 The Blue Tansy in the formula helps by reducing redness and clarifying the complexion which is what I specifically need. 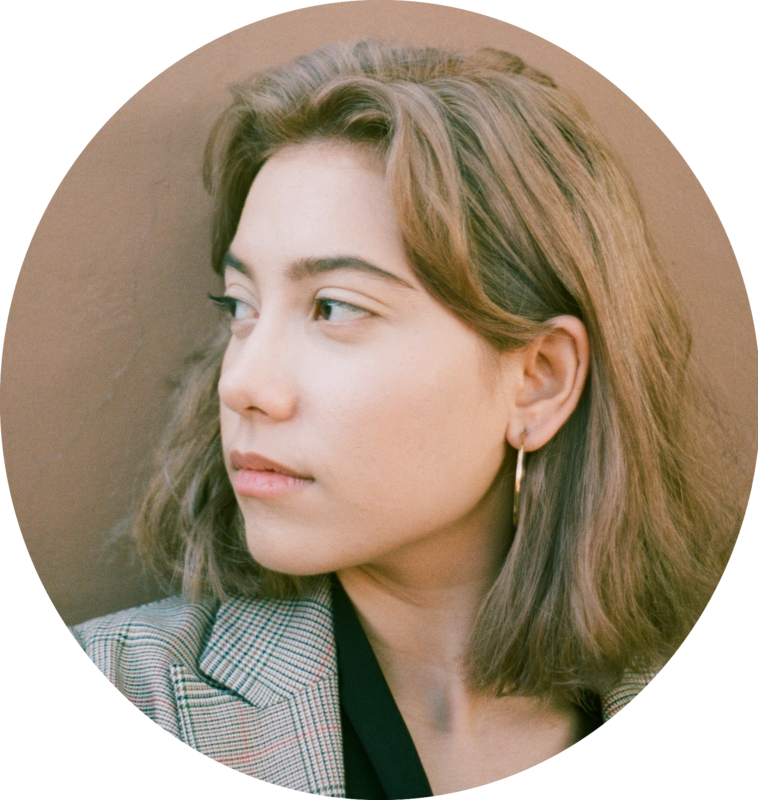 I’ve had a breakout recently because of “product x” (BLEH) and so I treated it with the oil and I was so amazed that the redness and irritation toned down by the time I woke up the next morning. This summer, I say you switch to a facial oil (especially in this crazy heat!!!!). You will not regret it FOR SURE. There are so many different brands like Herbivore, Sunday Riley, Kypris and Drunk Elephant!!! 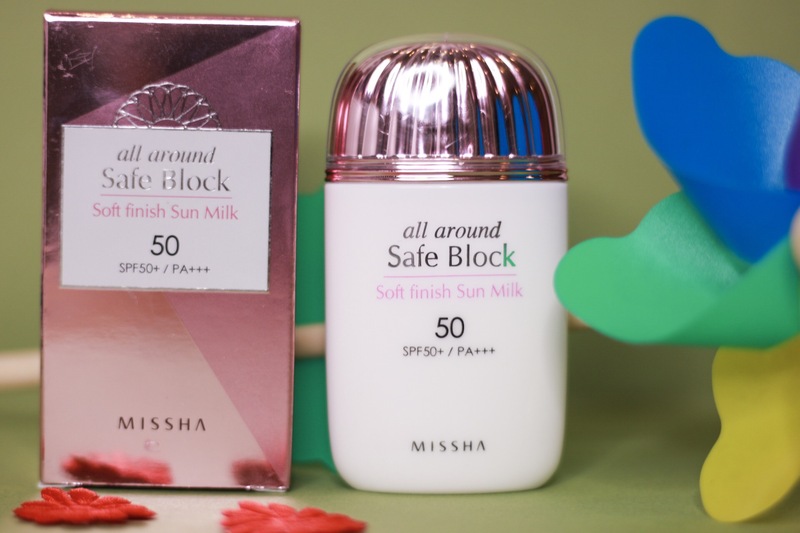 I finally ran out of my Cosrx Aloe Sunblock and so I decided to try out another brand and I heard Missha’s sunblocks are really good and so I decided to buy one! I chose the satin finish cause I thought that was best for my combination skin. So far, I’ve been really liking this sun cream. It doesn’t give me a heavy feeling at all plus there’s no greasy after feeling which I hate!!! 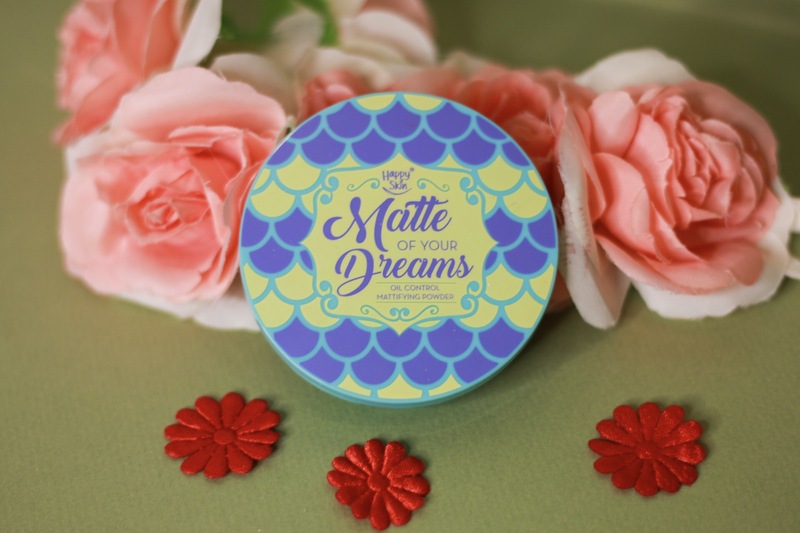 What I love about this cream is that it has a faint smell and it has a strong SPF of 50!!! 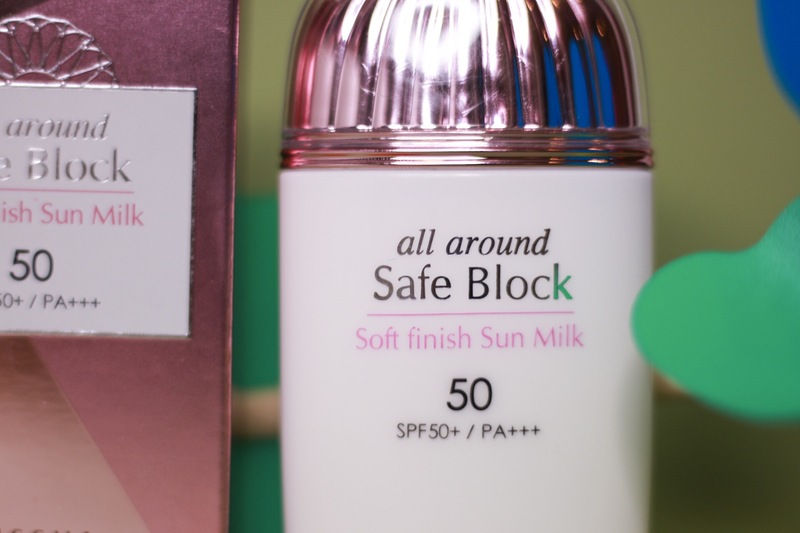 I started using sunblock everyday late last year and it’s been an important product in my routine! I cannot leave the house without it! And so I’m really glad I found this product. I bought my safe block from @thebbcreamshopph for P650! I’ve been looking for a powder which could help with my sebum control and when I heard people raving about this, I just had to try it! It’s more of like pressed powder than loose powder and it comes in a translucent white shade so that it can work for anyone! When I first tried this, I was kind of nervous that it wouldn’t work for me (cause I get oily like crazy) and I didn’t want my 💸💸💸 to go to waste. BUT luckily, it did just the job!!! 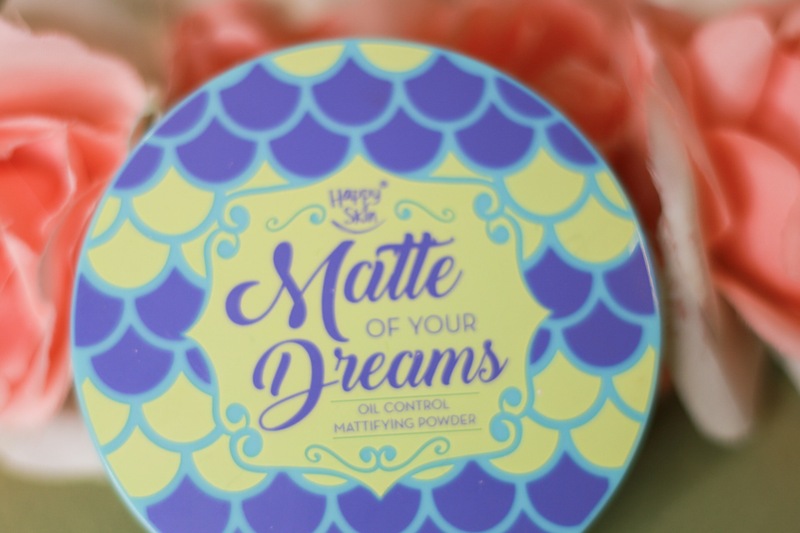 I used to have to blot 1 hour after putting on makeup but after using this powder, I only needed to blot THREE HOURS after which made a REALLY BIG DIFFERENCE. For us oily girls, we will always have to have blotting paper in our makeup bag BUT with this product, we won’t have to worry about buying as many packs as we usually do. 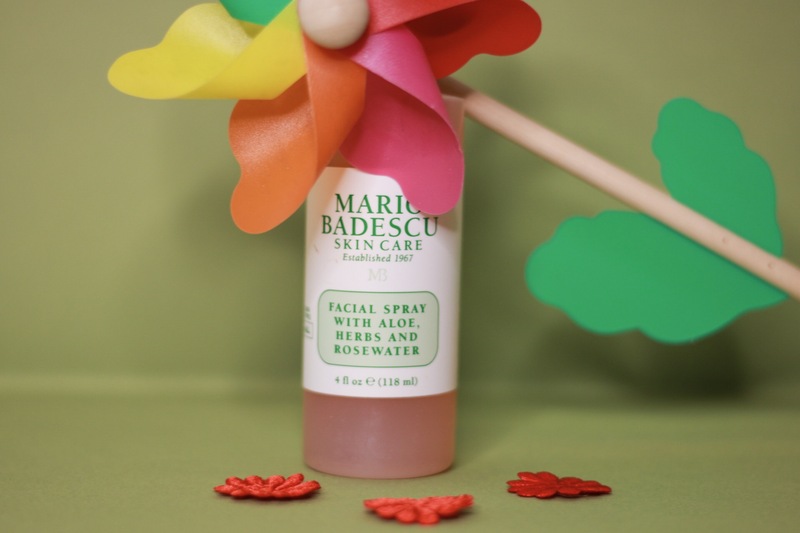 Facial sprays are a must in my skincare routine. I was actually going back and forth about buying either this one, the Herbivore one or the Glossier one. But I settled for this one because of the (gentle) ingredients as well as the amazing reviews online. I was actually pretty lucky because I got to try the travel size one for free since I got it (for free) after buying a bunch of Mario Badescu products. Update on that travel size spray bottle… it is EMPTY. I have used it all up and wow do I love it. I usually use it after I put on my makeup as a setting spray (but not really). It IS NOT a setting spray and so it will not set your makeup/make your makeup last longer. But I use it as such because it gives me a dewy like look after a few sprays. I’m all for the dewy (NOT OILY) look over the matte look. It just looks way more natural. Anyway, after using it, it gives me such a refreshing feeling. Which is why I also use it during the day when I’m feeling tired or hot hahaha (I filled up my travel sized bottle cause I bought a normal-sized one). I bought mine in Rustans for P655 (which is actually pretty good!!!) They sell a lot of Mario Badescu products! I’ve had this product for a while and it’s been really helping with my frizzy hair. BUT I also found that it helps when my hair is super dry!!! 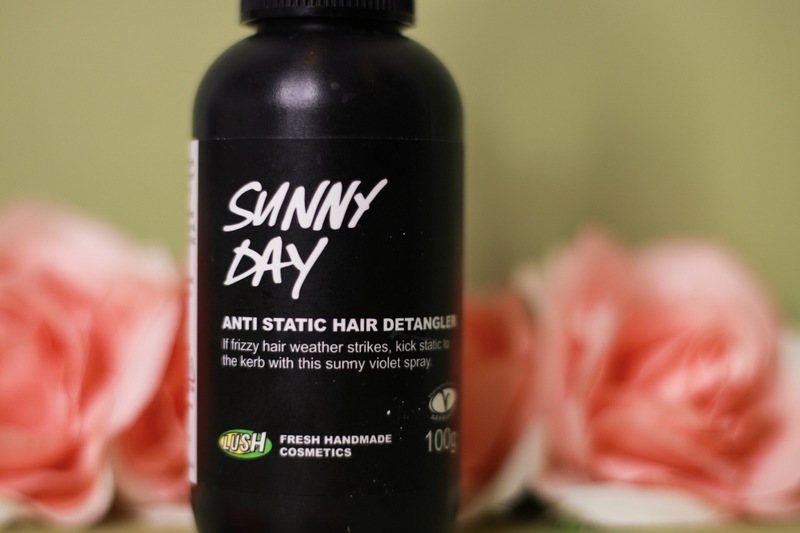 My hair usually gets super dry during the summer because of the heat and so I wanted to find a product that would help leave it hydrated and feeling fresh. Little did I know that I already had a product that would work for me. Let me make it clear, there’s a difference between oily hair and hydrated hair. Sometimes the heat can leave your hair dry or oily and it is important to NOT USE products that overproduce the amount of oil in your hair. This product keeps my hair hydrated without making it look oily. In the end, my hair feels soft and “not tangled”. Which is the best feeling in the world especially for frizzy-haired girls like me. So if you need something for your frizzy/dry/oily hair this summer, go to LUSH and try this out!!! I bought mine in LUSH for P825! That’s it for my post about products that’ll make your summer worry-free!!!! Hope this helped you guys out! 💛 Now you can go have fun in the sun at any time!!! DISCLAIMER: These are my personal opinions on the products as well as my pictures! Please do not take what isn’t yours! Thank you!